America, the land of the beautiful. Nature’s paradise jam-packed with some of the most amazing landscapes and breathtaking architecture, many which include the very same streets you drive on. A lot of these streets, some right in your own backyard, in their own right have become famous from being idolized in movies, books, and songs, have made them not only iconic in history, but fascinating by all. So, just how many can you name? 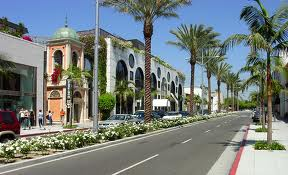 SIX: When you cruise down this well-known street, not only will you feel like a million bucks, but be prepared to spend a little as well. This three-block long drive is full of high end designer fashions, including: Giorgio Armani, Gucci, Yves Saint-Laurent, Jimmy Choo and so much more. A fashionistas dream! You can find some of Hollywood’s A-Listers shopping here, or surrounded by the millions of tourists who simply go just to stargaze. 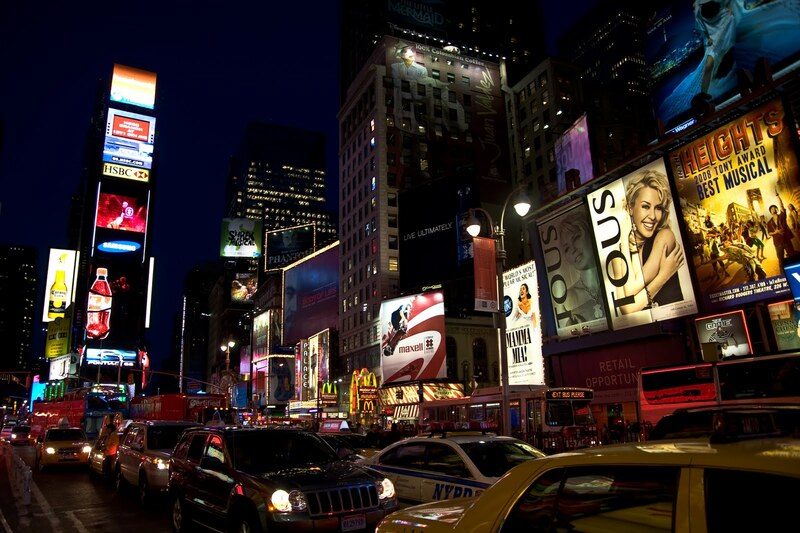 FIVE: The biggest and most famous theatre district in the United States. A lot of the big celebrities that can be found cruising down the street above have launched their Hollywood careers on this iconic block. There have been countless songs recorded about this street. It is the oldest north-south route through Manhattan. It is right up there along with other famous New York City streets, such as Park Avenue, Madison Avenue, and Fifth Avenue. While you’re there, be sure to catch a show or two. FOUR: On this famous street, the party never stops! It’s a major tourist attraction when visiting the oldest neighborhood in the French Quarter. The street is lined with buildings influenced by its French and Spanish culture, accompanied by bars, restaurants, and many other establishments to keep you entertained. 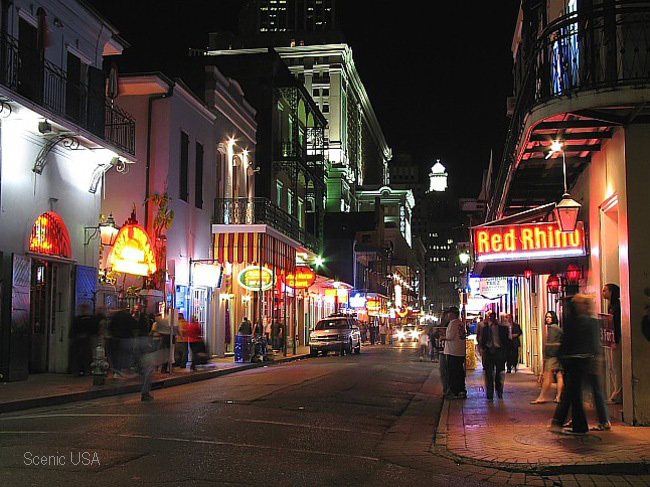 This iconic street draws thousands of people from all over the world, especially during its annual celebration of Mardi Gras. THREE: Banks, stocks, and capitalism are just some of the words associated with this New York City street. This particular street has been famous since America’s earliest days. George Washington was inaugurated to the presidency here in 1789. It is about eight blocks long and features a bull statue guard. 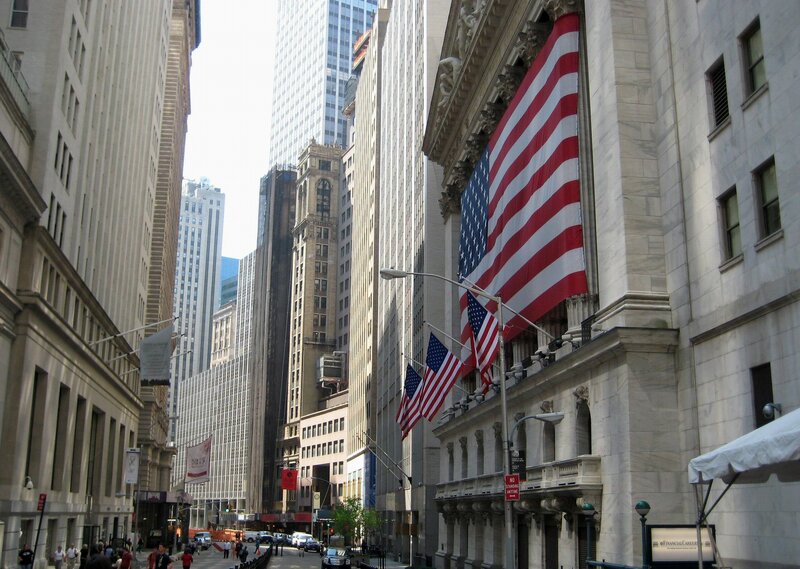 It is also the mecca of the New York Stock Exchange. 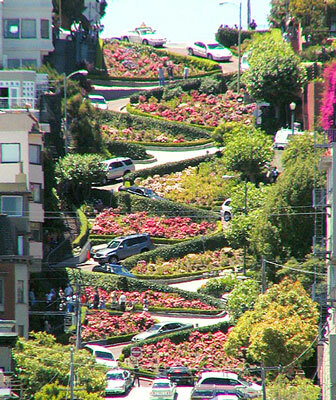 TWO: This famous street located in the heart of San Francisco is known as the “crookedest” street in the world. It is one of the Bay Area’s prime tourist attractions, featuring a 16 percent grade and eight unbelievably wild turns. Originally, it was a 27 percent grade, which made it impossible for motorists to drive down. Today, it has become one of the most must do drives in the world! ONE: Lastly, this street just might be the most famous street in the world because it is home to the most famous address in the country. This street is a must see attraction and just about everyone who visits has to at least get one photo opt here. 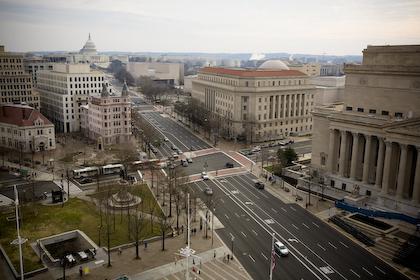 This avenue runs approximately 6 miles and features some of the most important buildings in our nation’s history. However, due to the high importance of this street, a part of the avenue is closed off to traffic. By Krystle Carmona  Posted in Driving Life	 Tagged beverly hills, famous streets, new york city, road trip, san francisco, washington d.c.